On the heels of the Humane Society of the United States being downgraded by Charity Navigator and losing its accreditation from the BBB Wise Giving Alliance, a third charity watchdog has some bad news for America’s supposed “most effective” animal charity. 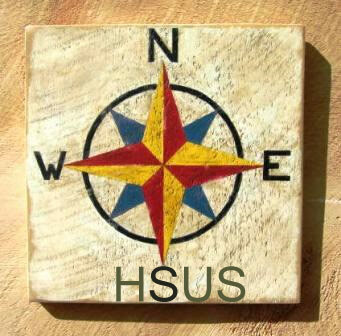 The respected CharityWatch has downgraded HSUS to a “D” grade in its most recent rankings due to HSUS’s highly inefficient spending practices. Even worse, HSUS cloaks millions of dollars in overhead as program costs. Essentially, HSUS counts fundraising material as “educational” costs. Imagine a direct-mail letter in which 75% of the letter is written off as an “educational” program expense, but only the last paragraphs asking for money are counted as “fundraising” overhead–even though the entire mailing is designed to raise money. HSUS counts millions of dollars as “program” expenses in this way. This appears to be legal under accounting rules, but it’s a misleading and deceptive practice. HSUS tells people that 70 or 80 percent of its budget is spent on programs, when in reality it’s closer to just 50 percent. If you want to effectively help animals, don’t give to the Humane Society of the United States. Instead, give to your local shelter.